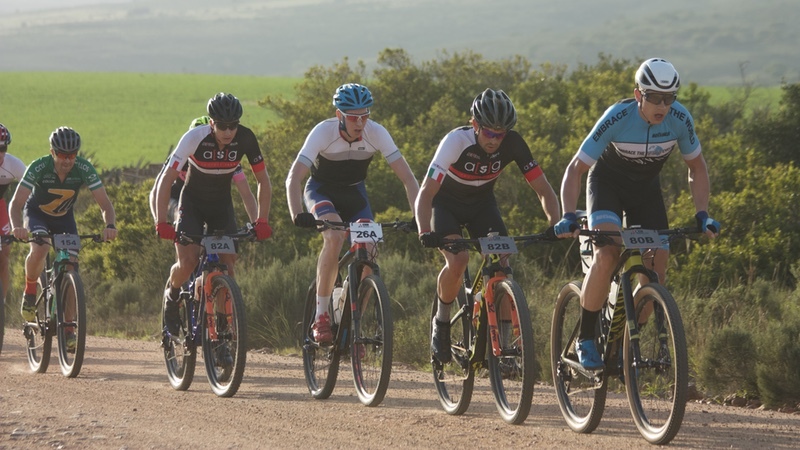 SCICON, the premium bike travel bag specialist, has announced a new partnership with the seven-day South African mountain bike race Liberty TransCape MTB. Liberty TransCape is positioned as a unique full-service experience which combines seven stages of hard-core mountain biking with luxury, comfort and great food. All on and off-the-bike needs are met, including on-road nutritional, technical and medical support, three meals a day, hotel and guest house or luxury tented accommodation with all transfers between overnight spots, stage starts and finishes included in luxury Volvo XC90s. The partnership, ‘worth over R1 million’ (US$68,000), sees SCICON become the official travel bag supplier to the event – meaning every entrant will receive a SCICON luggage trolley, which was specifically designed for travelling cyclists. To celebrate this new partnership, SCICON and Liberty TransCape MTB have launched a competition for one lucky entrant to win a prize package. This includes: Luxury Tented Team Entry Package for two people at Liberty TransCape MTB 2019; SCICON Luggage Trolleys and SCICON AeroComfort MTB 3.0 TSA Bike Travel Bags – a total prize worth over R75,500 (US$5,100, €4,300). In addition, the Liberty TransCape MTB merchandise shop is stocking Official Liberty TransCape MTB SCICON products available for purchase. Heinrich Dannhauser, ASG Group Founder and owner, (the company behind Liberty TransCape MTB), said “As SCICON looks to continue to grow brand awareness in mountain biking whilst offering the best discipline-specific products and solutions available, partnership with exclusive events such as Liberty TransCape MTB, which attracts entrants from around the world, showcases SCICON as the leader in enabling global bike travel.